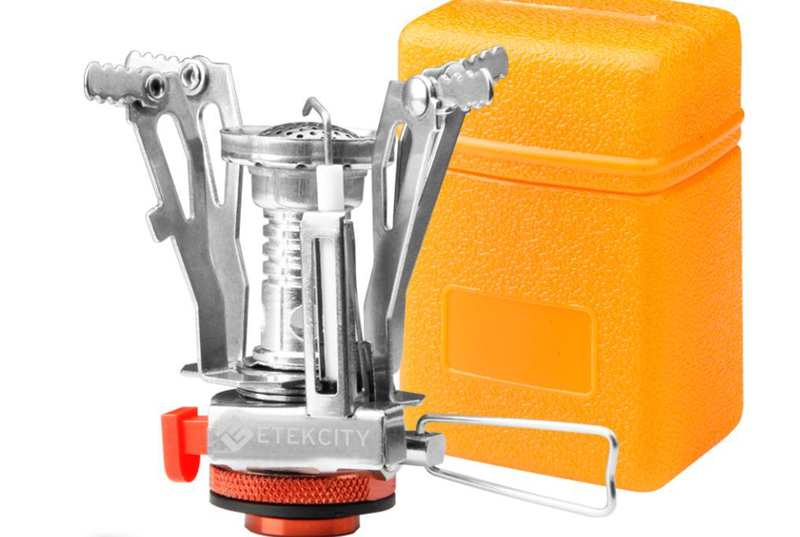 The Etckcity mini stove is a great stove at a great value! We are talking under $15.00 for one or even $18.99 for a set of two. 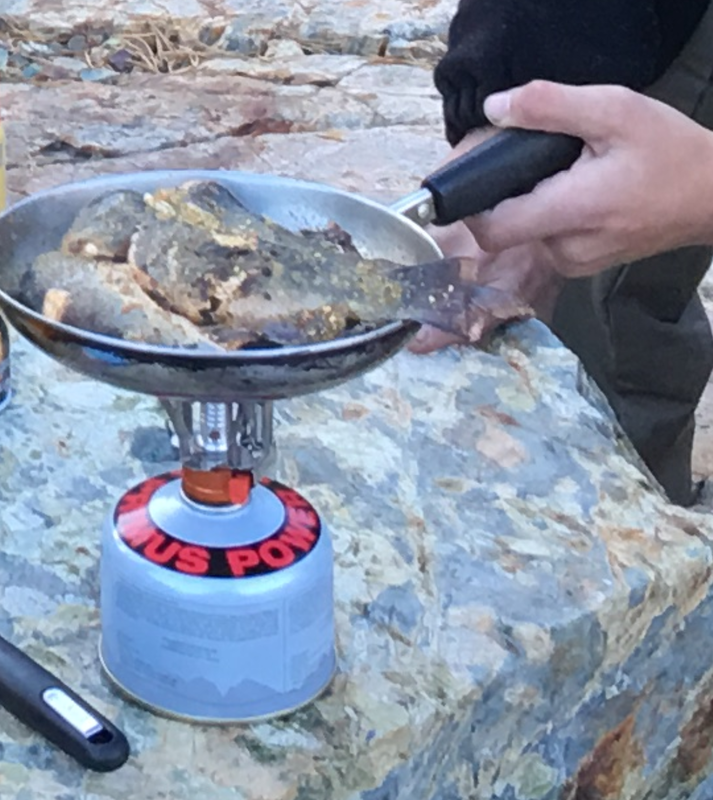 I have used this great little stove for the last two seasons and absolutely love it. It comes with a small plastic carrying case and easily stows inside your cookware for easy carrying. This stove is very light and durable. 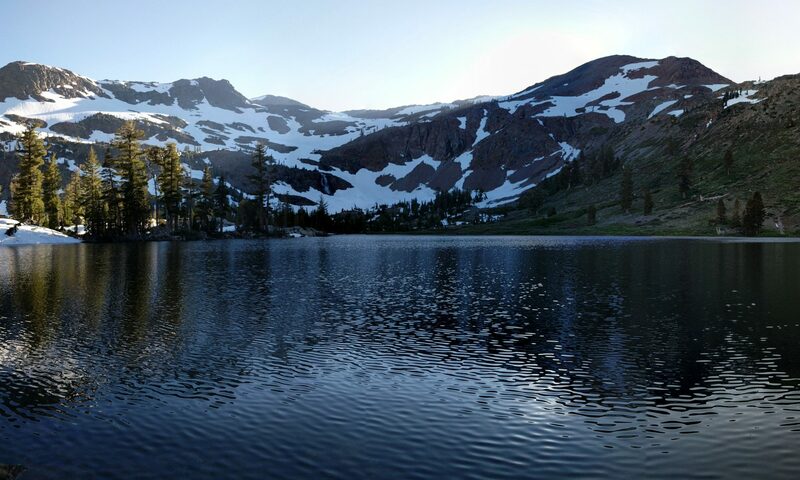 It is made of aluminum alloy and stainless steel, which not only makes in light weight but adds to the durability needed in the wilderness. It is compatible with any 7/16 thread single butane/butane-propane mixed fuel canisters. This stove easily collaspses down to fit into the ultra small carrying case provided. The Piezo ignition system easily flames up. The flame adjusts from full-on, high heat down to a small low heat flame for simmering. It measures 3.5 x 1.8 x 2.3 inches and comes in at 4.8 ounces. I ordered three of these and one did come with a Piezo ignition system that was loose and did not ignite correctly without some tweaking, but other than that it has been a great stove and I would highly recommend it, especially for the price point.